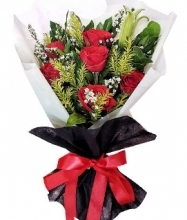 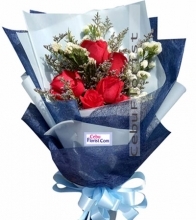 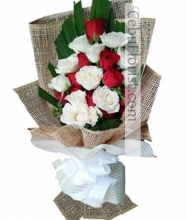 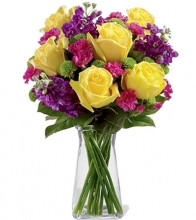 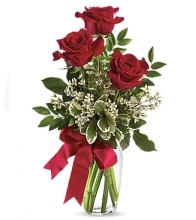 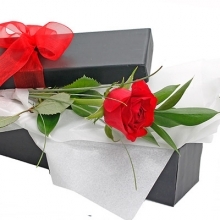 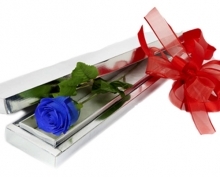 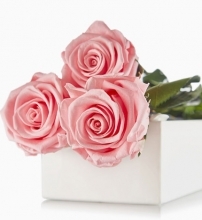 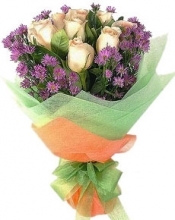 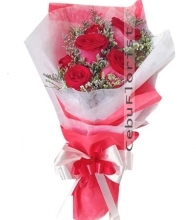 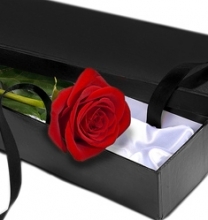 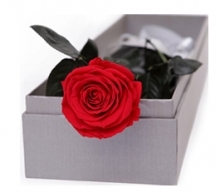 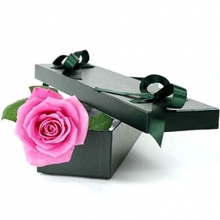 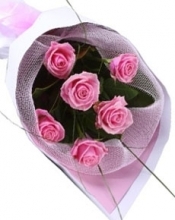 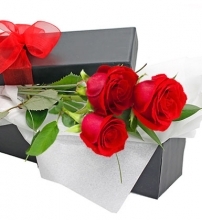 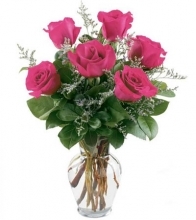 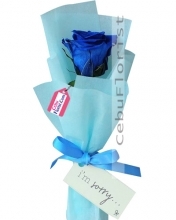 CebuFlorist.com is one of the best online flower shops in Cebu philippines. 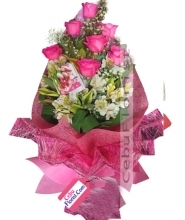 We pick up farm fresh Roses from the best gardens of the philippines and deliver all the parta in cebu. 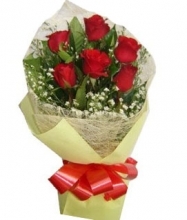 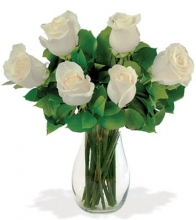 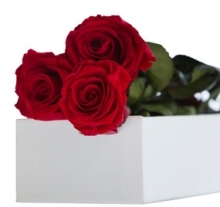 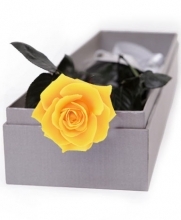 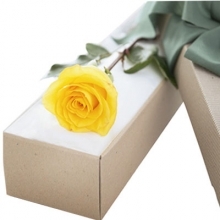 We Delivey Red Roses, Yellow Roses,White Roses,Peach color roses,Orange roses and also mixed color roses in Cebu. 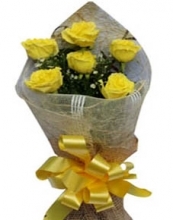 Our expart florists make the beautiful flower arrangements and deliver all cities and their areas in cebu philippines. 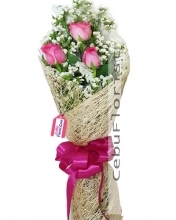 We also offer with our express delivery service in cebu.